Living in Seattle can be extremely expensive, so anywhere you can save money is a big win. Since your new rent and security deposit will already cost a small fortune, we’ve put together a list of your 3 best moving options to help you save money on the move. 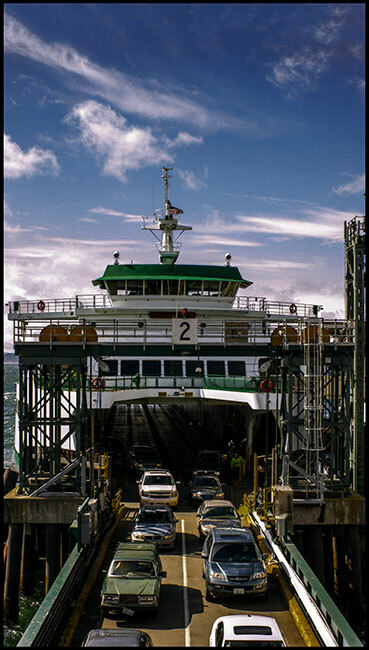 And if you’re moving from somewhere outside of Seattle, we’ve gone ahead and set up resources like a Seattle moving guide and a calculator for moving cost to give you all the vital info you’ll need to plan a long distance move. If you’re adverse to manual labor and don’t mind breaking out the credit cards, there isn’t a much easier way to move than hiring a full-service moving company. Here’s a rundown of roughly what it’ll cost to hire movers in Seattle based on a few different variables. Remember, though, these are merely estimates based on average prices. The specifics of your move like how much you’re moving and how far it’s going will directly affect the price you’ll pay. You can expect the move to become way more costly if you say, have to lug all your stuff two blocks from a parking place then up four flights of stairs. And to make sure all goes smoothly on move-in day, try to get a copy of your mover’s insurance beforehand in case your landlord requests it. Now, if using a moving company sounds a bit too pricey for your budget, you might want to consider using a moving truck. Moving truck rental will require a lot more effort on your end, but it’ll end up being much cheaper. If you’re trying to transport the contents of an average 1-bedroom apartment, you should plan on it costing between $40 – $60 for a moving truck rental. Bigger moves, like a place with 5 bedrooms or more, will raise the price of the truck rental to somewhere around $96 – $144. And lastly, if you don’t want to drive the truck, you can always go with a portable storage container. 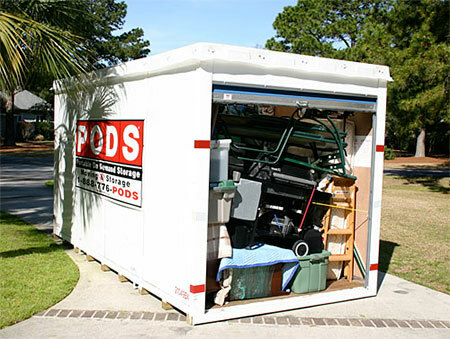 Moving containers are like storage units that come to you! They’re great for when you can’t quite move in yet, but need flexibility about how/when your stuff gets delivered. The process is incredibly simple. You just request container delivery and load everything into the moving container. Then the company picks them up and stores them until you’re ready for them to be delivered to your new residence. One issue with containers is street parking can tricky so be sure to check on permitting and parking accommodations prior to booking anything. If you have a gap between leases, the long-term storage capabilities of moving containers are particularly useful. Excluding any additional labor fees, you should expect to pay close to $206 for delivery and pickup of a container to store the contents of an average 3-bedroom apartment. Keep in mind, you’ll only be able to fit around 2-3 rooms worth of belongings in one container and each additional container will pretty much double your total cost. Now that you have a plan, let’s get going on your Seattle move! And if the cost of living in Seattle’s a bit too high, maybe look into moving to nearby cities like Tacoma or Olympia.